Summerlin is a beautiful place to call home. Recipient of the #1 Masterplanned Community in the United States year after year, Summerlin residents enjoy tree lined streets, neighborhood villages, community parks with walking trails, great schools for children, close proximity to Red Rock Canyon, and fantastic dining and shopping options - especially with the recent opening of Downtown Summerlin. 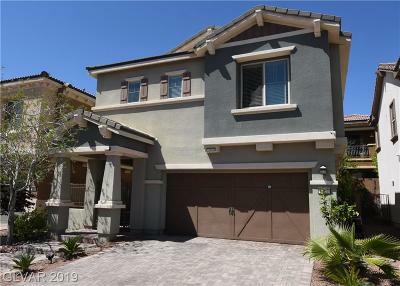 Scroll down and click on any of the buttons to view real estate options in Summerlin and see why many love to call Summerlin home. Regency in Summerlin, located in the newest Cliffs Village nestled up against the Spanish Mountains, is a brand new active adult community featuring desert contemporary, modern style single story homes. 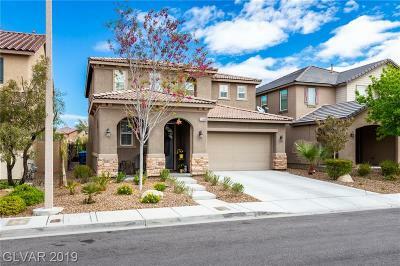 Priced from the mid $400K's, and with 9 different floorplans to choose from, this new Summerlin home community is one of our personal favorites. 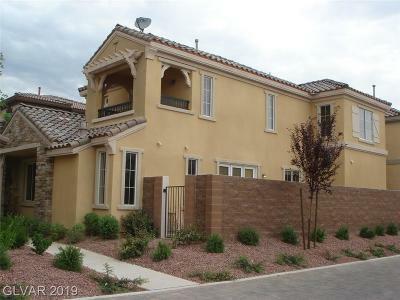 The Ridges offers a variety of luxurious Las Vegas lifestyles in the semi custom homes at Topaz Ridge and Boulder Ridge, maintenace free townhome living at Fairway Hills, and a broad variety of custom homes in various Ridges subdivisions. 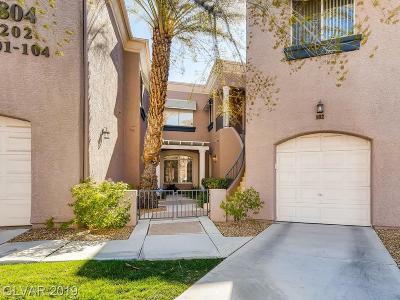 The Ridges offers a host of amenities coupled with amazing desert vistas and bedazzling strip views to elevate it to one of the most exclusive communities in Las Vegas Luxury Real Estate. The Ridges is home to the world's very first Jack Nicklaus designed Bear's Best golf course featuring replicas of eighteen of the Golden Bear's most celebrated holes from all over the country. Additionally, residents of The Ridges enjoy full privileges at Club Ridges, a private club featuring state-of-the-art fitness, a resort-style swimming pool and tennis facilities. 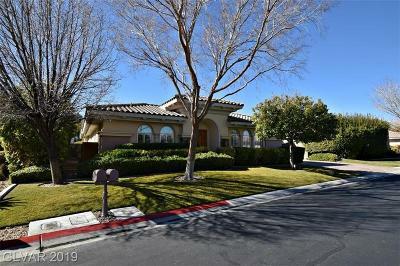 Plus, the award-winning community of Summerlin provides a wide variety of amenities, excellent public and private schools, parks, libraries, in a pristine desert setting. The Ridges Luxury Homes in the Masterplanned Community of Summerlin Offer the Most Exquisite Desert Setting and Golf and City Views! Contact Us for More info on Summerlin Luxury Real Estate. Are Summerlin Luxury Condos High on your List? 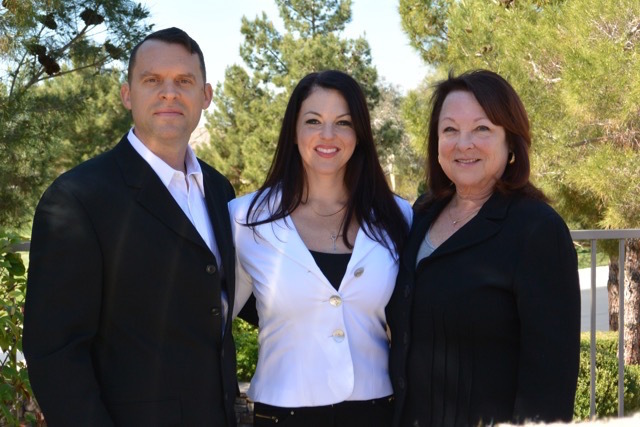 The Stark Team are Certified Summerlin Sales Specialists. June is a Founding Member of the Summerlin Women's Club. 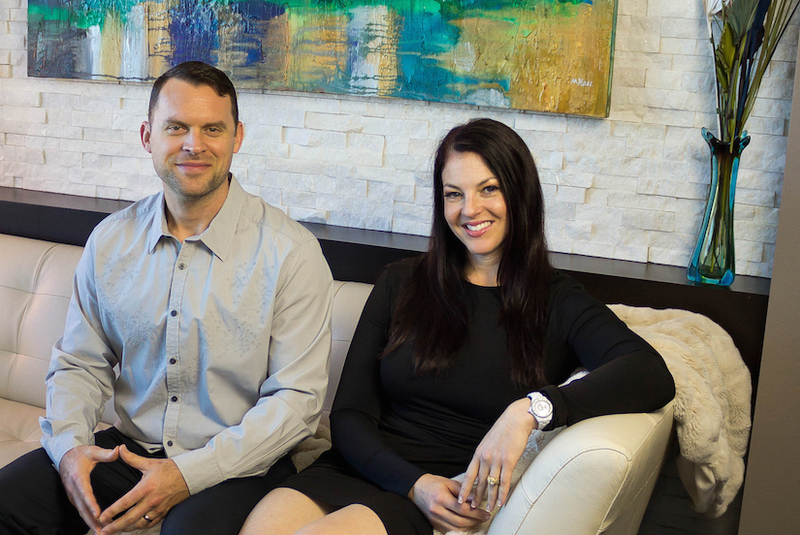 June & Lauren were inducted into the Summerlin Circle of Excellence in 1998 as the #3 Top Selling Real Estate Agents for new Summerlin Homes. 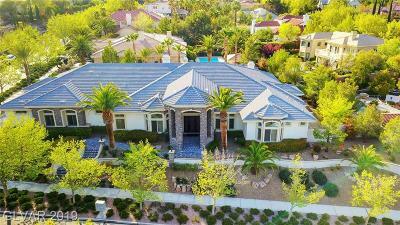 Let us show you the Best in Summerlin Luxury Real Estate. 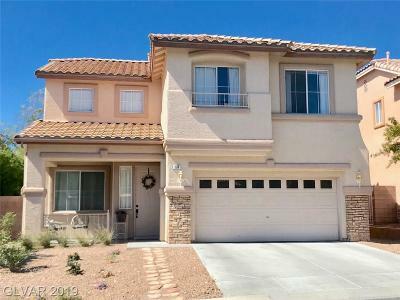 We know Summerlin Homes and Condo like the backs of our hands! Below are a few more Links for More of our Favorite Summerlin Communities - Enjoy Browsing!